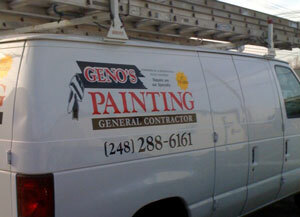 Geno’s Painting can replace your damaged stucco siding with a concrete product that matches! 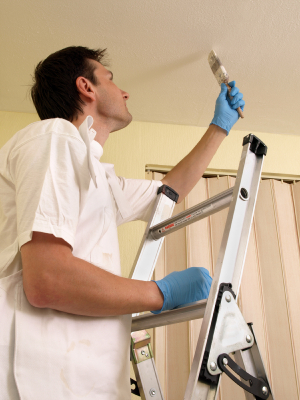 Geno's Painting & General Contractors, Inc., is a minority-owned-and-operated general contracting business that offers thorough interior and exterior painting, drywall, and finished carpentry services for residential, commercial, and industrial locations in the Southeast Michigan area. 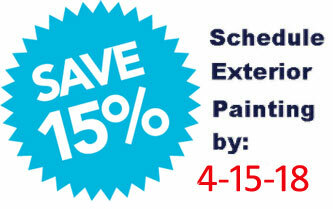 Contact us today to set up an appointment. 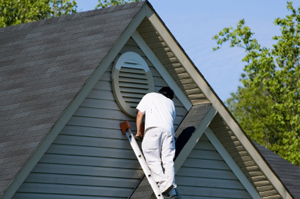 Service Area: Clawson MI, Troy MI, Birmingham MI, Bloomfield Hills MI, West Bloomfield MI, Rochester MI, Rochester Hills MI, Farmington MI, Farmington Hills MI, Royal Oak MI, Sterling Heights MI, and surrounding areas.